Wesley Chapel is part of the Tampa Bay area and it’s in close proximity to Interstate 75 and I-275 making it north of Downtown Tampa and other cities in the area. Wesley Chapel has increased in size and population since 2000. 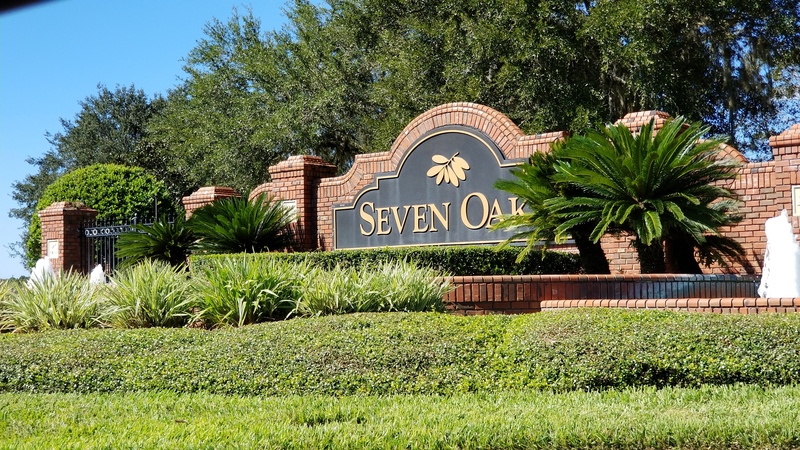 New luxury communities such as the Preserve at Quail Woods, Citrus Trace, Bridgeview, Watergrass, Seven Oaks, Belle Chase and more have attracted families, young professionals and retirees from in and out of the state. Wesley Chapel has contributed to the rapid growth of Pasco County and it is currently the 38th fastest-growing county in the nation. This community has schools such as Dr. John Long Middle School and Wiregrass Ranch High School that are highly rated. It is also home to Porter Campus at Wiregrass Ranch, the latest Pasco-Hernando Campus. The Florida Hospital at Wesley Chapel was recently opened as well as two of three planned malls, the Shops at Wiregrass and the Tampa Premium Outlets. Although a thriving city with lots of development, Wesley Chapel has managed to retain much of its wildlife and small-town feel. Residents of this community rave about having the best of both words: land with farms and animals and the hottest and best stores and restaurants in one place. 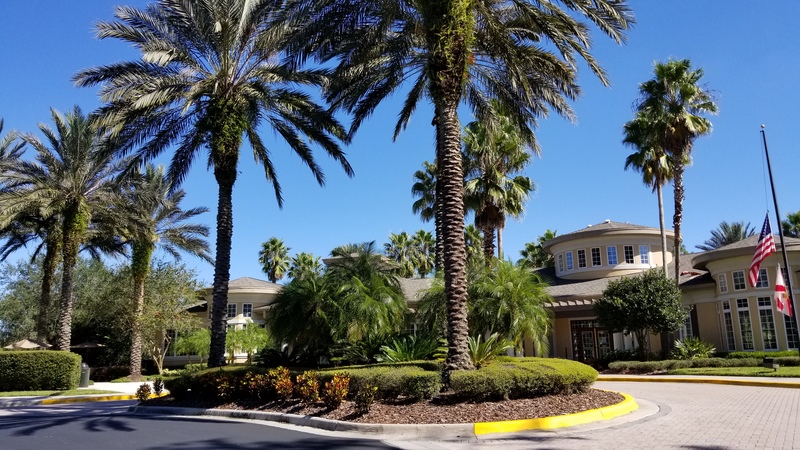 They also describe it as a beautiful, peaceful and quiet community within short drive to Orlando and Disney theme parks and with many businesses that help facilitate everyone’s needs. 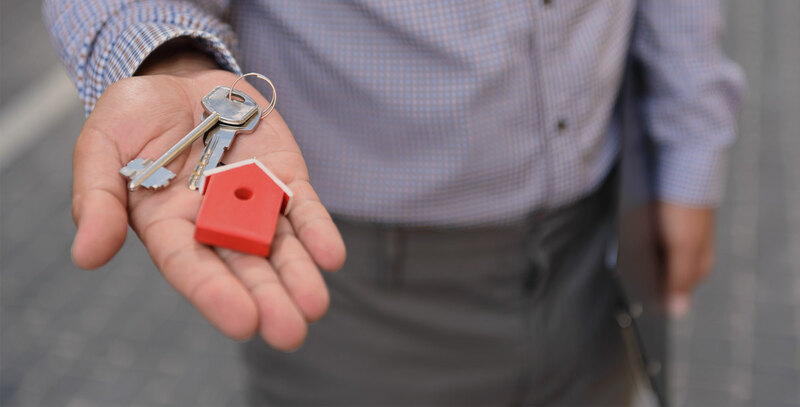 Investors should consider Wesley Chapel when looking to invest in properties in an up and coming area that can accommodate growing families, single young professionals and retirees.